DAYLIGHT, working in closed circuit with the help of a pressurized natural circulation system. Especially, ıt was designed for non-water cut areas. It is appropriate to use in cold regions. Skylight boiler works by forced circulation principle. 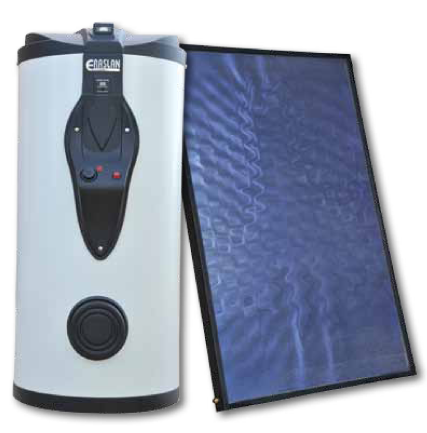 İt can be used as sun power storage and as boiler with different heaters. In SKYLIGHT systems, there is a electronical control device. 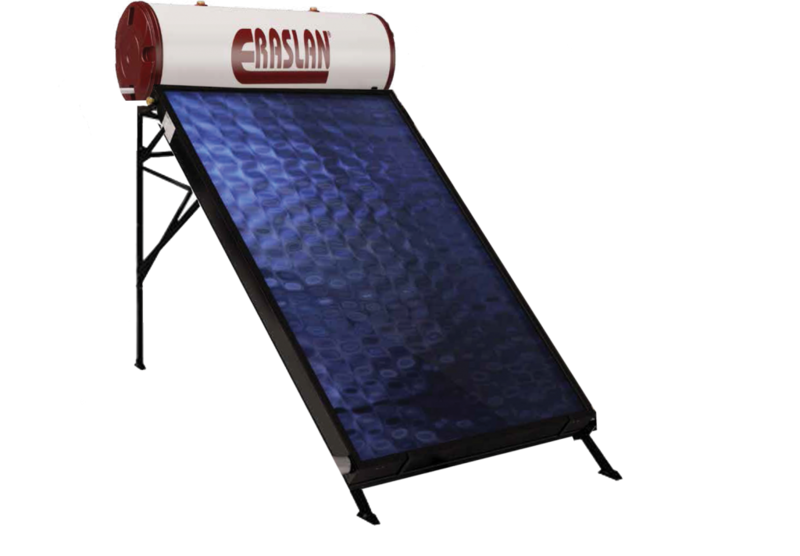 This device, measures collector and boiler heat and in necessary conditions, transfers the heat ,gathering in collectors via pump, to boilers. In this system, there is not an obligation to put the storage to higher level than collector like in natural circulatio systems,therefore, boiler optionally can be placed anywhere in the house.